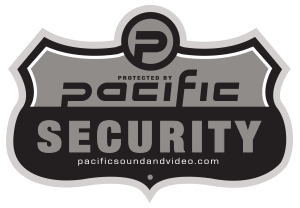 Security - Pacific Sound & Video: Your Local North Dakota Audio Video Experts. 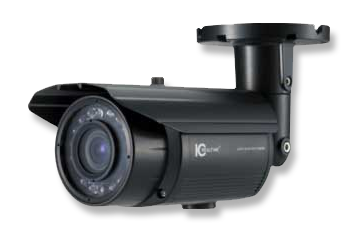 Local means we have locations in Bismarck, Dickinson and Minot to answer all your questions and service what we install. No out of state calls when you have questions or concerns. 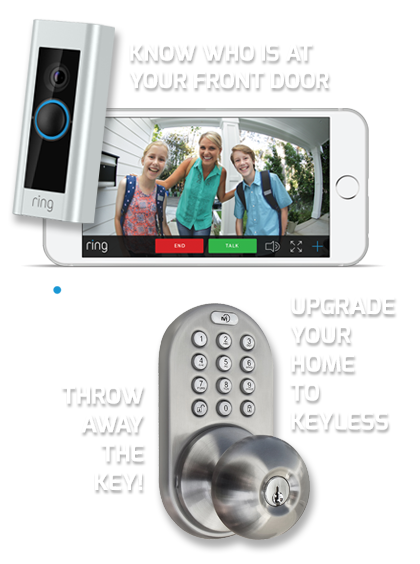 Starting at only $19.99 per month – why would you wait any longer? How would you liked to be contacted?